When you think of Cannes what is the first thing that springs to mind? For most it will conjure images of glamour and wealth, celebrities attending movie premieres, millionaires sipping champagne on their super yachts, advertising execs celebrating their wins at the Cannes Lions. The French Riviera and Cannes in particular have garnered a reputation as being a playground for the rich and famous. For us, it is fabulous European destination for events. 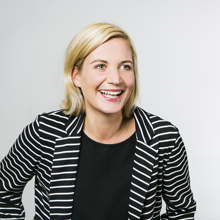 With such a reputation, it can make planning an event or incentive trip quite a daunting task, with expectations often set very high. This is the very reason why as an event agency we put so much effort into visiting destinations and building strong relationships with our overseas partners. There is nothing quite like knowing a destination personally. 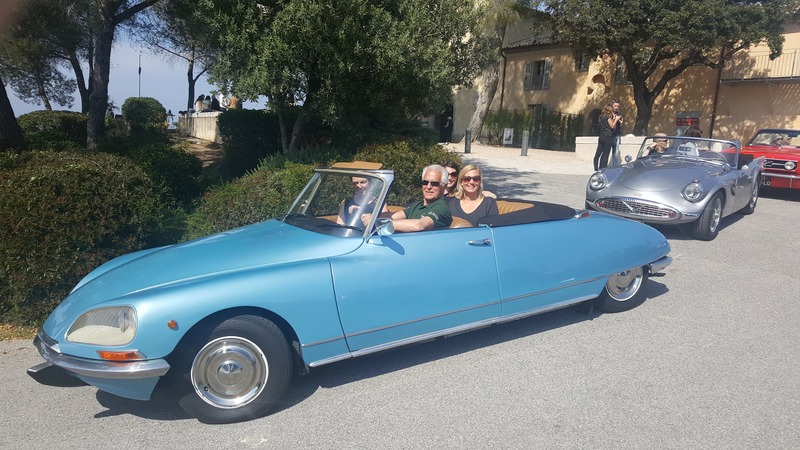 Cannes has been a favourite destination of ours for quite some time, so to ensure we keep our finger on the pulse (and because we like the finer things in life) it was decided that a trip was well overdue. This time we thought we would further test our exploratory and event management skills by inviting along some of our clients as well as potential clients..
We always search for ways to make the mundane extraordinary, so landing in Nice after a 2-hour flight from London Heathrow, we found an alternative to the standard 40-minute coach journey. We can firmly say the views are better from the seat of a helicopter! Not only did this add to the exhilaration, raising the tempo of the group, it reduced the travel time significantly. Wanting to keep the buzz in the group, we were guided swiftly from the heliport in Cannes to a jetty, where a boat awaited us for the onward journey to the beautiful island of St. Honorat. It was definitely time to slow the pace, so following a leisurely lunch, we joined the Cistercian monks who inhabit ‘Abbaye de Lérins’ on the island, for a tour of the vineyard followed by a tasting of the spectacular wines. Returning by boat to the main land, we checked into our home for the next two days, the Hotel Intercontinental which is located in the heart of the Bay of Cannes on the prestigious Boulevard de la Croisette. After some down time to enjoy the hotels facilities, we regrouped for an evening of French Riviera fine dining served in the hotel’s Penthouse Suite. Here we were able to enjoy the evening sunset over the Cannes bay, a great end to the day. Day two started at a more relaxed pace. After breakfast and a short journey to Antibes where we ambled around the cobbled streets soaking up the ambience. The markets where a particular delight, with plenty of opportunities to sample local delicacies (there was a vast selection of cheeses and olives, always a good thing in my book). Following a short journey to Biot, we arrived at a beautiful art gallery located in an old mill which was the location for our first mornings activity, glass blowing. 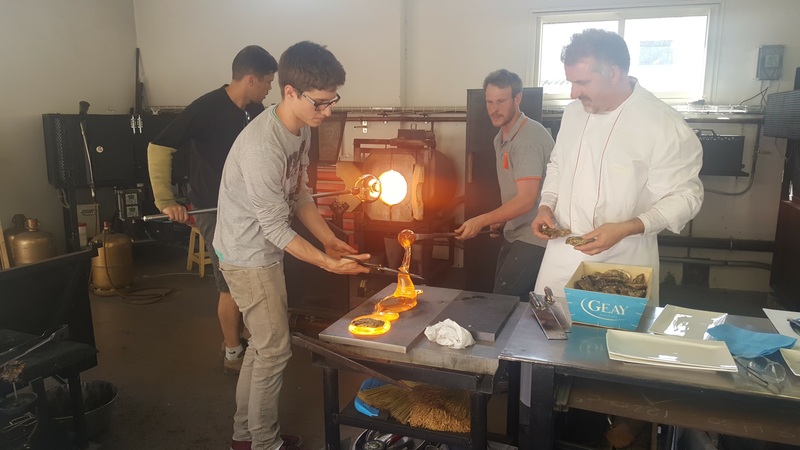 After being shown the traditional methods of glass blowing, each of us took the opportunity to try our hand at the ancient craft. For a further surprise we experienced the unique and modern skill of glass art cooking, where we watched as food including steaks were cooked on the molten glass before being thinly sliced into canapés for our delight. This is a brilliant activity for small groups or larger groups in a rotation. From here we headed to Juan Les Pins for a delicious lunch overlooking the Mediterranean. We always, aim to enhance our guest’s experience by sourcing restaurants and venues in amazing locations with jaw dropping views (a speciality of ours). After lunch we were whisked away to Cap d’Antibes, in sheer style in the finest selection of vintage cars imaginable…one of our guests called it her ‘Marilyn Monroe moment!’ and it certainly turned a few heads as we meandered around the coast, on the road back to Cannes finishing on the Boulevard de la Croisette. Dinner was then taken in central Cannes before we made our way to the casino where we partied into the small hours. Our last day ended on a high…literally, as we climbed up into the Prealps to uncover the glorious old town of Grasse. At first glance you could be mistaken that Grasse has been untouched by time, like something from “The Count of Monte Cristo”. But you need only follow your nose to realise that whilst Grasse has not been tainted visually by modernity, it is far from outdated, with three world famous perfume manufacturing sites, giving the town the name as the ‘perfume capital of the world’. As a group we visited the Perfume House of Fragonard, this is a wonderful place to visit and is suitable for all. 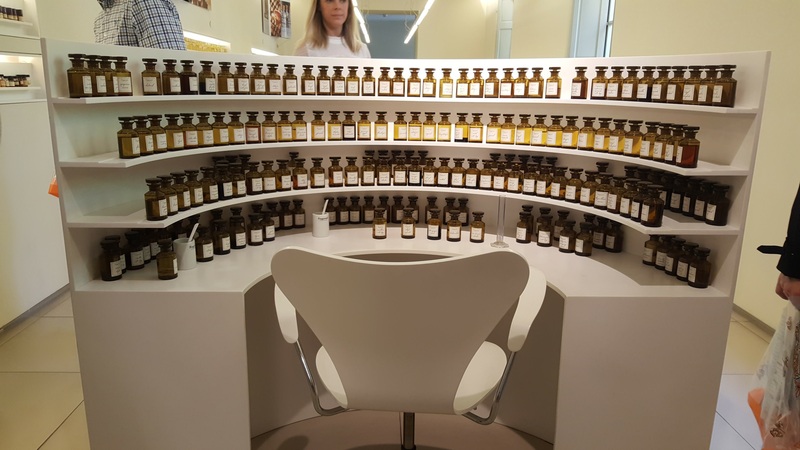 After a tour of the manufacturing site and an education in the history of perfume manufacture, we set about creating our perfume, a very personal and special experience, but one that can be shared with the group as you discuss your preferences, compare scents and hear about the latest trends in scents. This year is Year of the Peony. This is an activity that I would recommend as a must for a group incentive or as an add on for a conference. The journey back to London was definitely more low key as the reality of the return from such bliss approached, but was soon overtaken by the excitement of the possibilities for our guests upcoming events and incentives. With so much to do in the South of France it really can’t be recommended enough as a destination, with Cannes being just the tip of the iceberg.